This is another version of koshimbir with curd . Yet again this koshimbir with curd recipe / yogurt salad is easy to make and a perfect salad for a yogurt lover. The best part about salads is there is no procedure. Just mix all the ingredients together in bowl. Thank you for the amazing recepie mam. I tried it and turned out to be great. I am 27 weigh 128 lbs. 5″ . lately I have been working out to shed off. Since I have started working out, my appetite has increased. Even after having enough lunch and dinner, I start feeling hungry after a few hours specially at night. Due to which I get headaches and unable to sleep till midnight. I try not to eat in order to not gain unnecessary calories. What would be your advice so that I can suppress my hunger. Thank you! Thank you for the amazing recepie mam. I tried it and turned out to be great. I am 27 weigh 128 lbs. 5″ . lately I have been working out to shed off. Since I have started working out, my appetite has increased. Even after having enough lunch and dinner, I start feeling hungry after a few hours specially at night. Due to which I get headaches. I try not to eat in order to not gain unnecessary calories. What would be your advise for me to eat so that I can suppress my hunger. Thank you! While on a diet , you need to mind the calories, but not the number of meals . The items that are low in calorie are easy to digest , and hence the stomach empties up faster, making you feel hungry , it is a natural thing. dont worry , when hungry, dont starve yourself. AND THATS WHAT WE AT DIETBURRP BELIEVE. we tell our clients that, ” why starve, when you can plan your food ” … so the same applies to you as well. 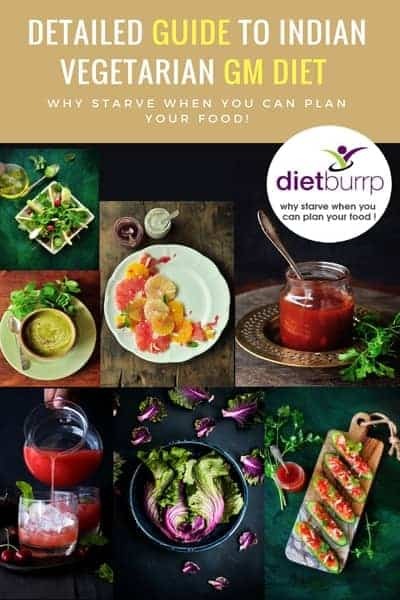 dont starve, whenevr hungry have the salads mentioned at Dietburrp.com, or you can have fruits , churmura, roasted veggies and fruit juices , green teas , unsweetened dark choklate etc etc etc … the list is endless ..
if you are using with curd , you can have this on day 5 and 6 . but if you are using without curd , you can use it on any day of the plan without any restriction in quantity. Hi, my name is Mansi I need ur help to lose weight.. I just delivered in June now trying to lose weight.. I was 80 kg have gone down to 76 kg, but trying so hard but the weight is not going down.. My height is 5.1 n i got to consume 1050 calorie can u help me with a diet plan.. Forgot to mention I have started going to the gym Monday to Saturday.. If u could help me would be great.. I have heard a lot about you. You are such a fantastic lady who helps humans in planning their healthy pregnancy. My name is Nutan. I am from North INDIA but currently staying in US. I am 19 weeks pregnant and am due in Oct. I am seeing an American doctor here who tells me to eat everything and on the other side she says I am putting weight . I really don’t understand what to eat and what not to eat. Could you please help me planning my daily Indian diets. I am a working woman and half of my time goes wasted in planning my diet only. I am from Delhi but currently based in Canada. I am 27 weeks pregnant n diagnosed with GM in 25 week. I followed the high protein n low carb diet with walks of atleast an hour a day as a result i lost 5 lbs in 2 weeks and I know its not good in pregnancy. 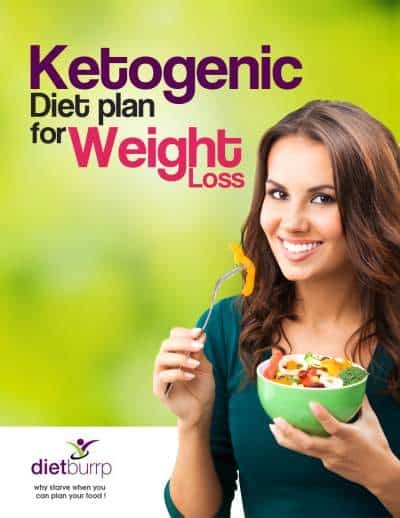 Could you please suggest what diet should I follow? I am Neha from Roorkee but currently living in Paris since last two years. I am 22 weeks pregnant nd my height is 5’6 in and my current weight is 87 kg. When i concieved my weight is 78kg but now i am gaining . I have a thyroid issues but thyroid is normal nd all the reports like sugar nd ol they are also normal till now. Yesterday we went to the doctor nd she said it’s not good i am having a stress of that how to control the weight. Even i don’t have sweet tooth and don’t eat sugar nd sugary products ; whatever I eat that is only the home cooked food. Can you plzzz suggest me how to control my weight how to balance . Thanks fo your kind words.